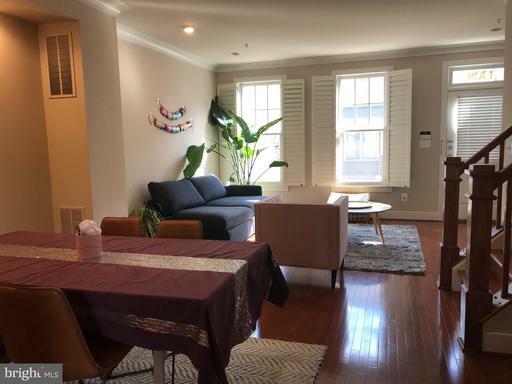 As a landlord, you could watch over your own rental residence, or you could recruit a reliable managing agent like Nesbitt Realty to watch over your investment property in the counties of Alexandria, Arlington, Fairfax and Falls Church. 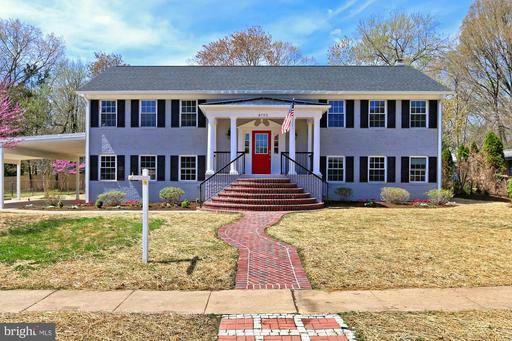 Home property hunters in Northern Virginia ought to analyze the details of this listing at 2743 11th St N in Clarendon Park. 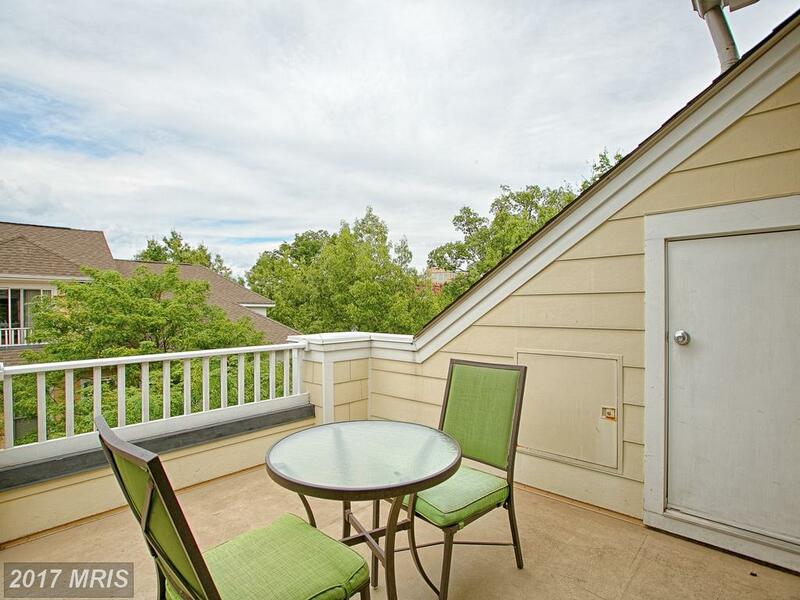 If you use Alan Clerinx as your agent when purchasing this townhouse, Nesbitt Realty will pay you $7,168. I’m Julie Nesbitt. Nearly every day I ply my trade and play in Arlington, Virginia. 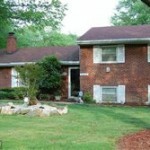 To buy or sell in Northern Virginia call me. 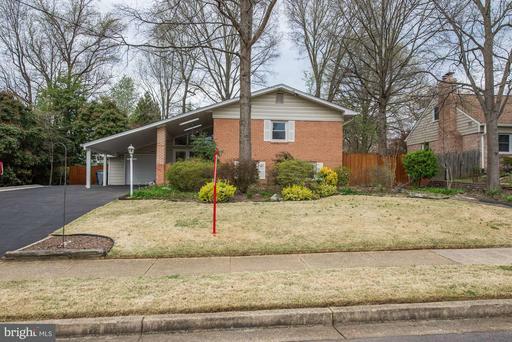 Would You Pay $1,145,000 For A 3 Bedroom Arts & Crafts In Arlington At Clarendon Park? 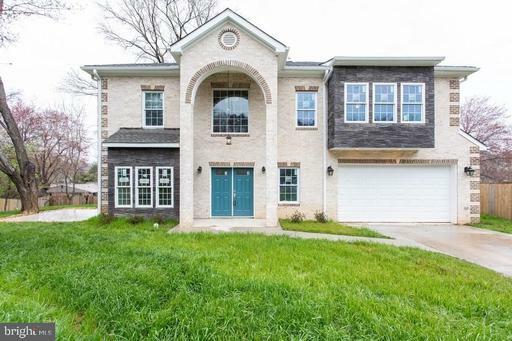 All buyers have a list of hopes, desires and needs, but everything on that list is bounded by the price the home buyer can (or wants to) pay for a new home. 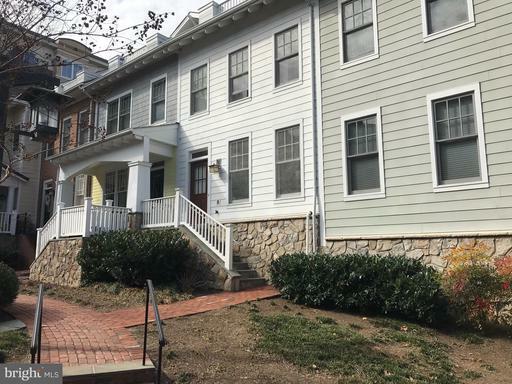 If you’re buying budget is close to $1,145,000 and you’re shopping homes in Arlington you may want to call Alan Clerinx to tour 2855 11th St N. Every day, Alan works with townhouses in Arlington Virginia. 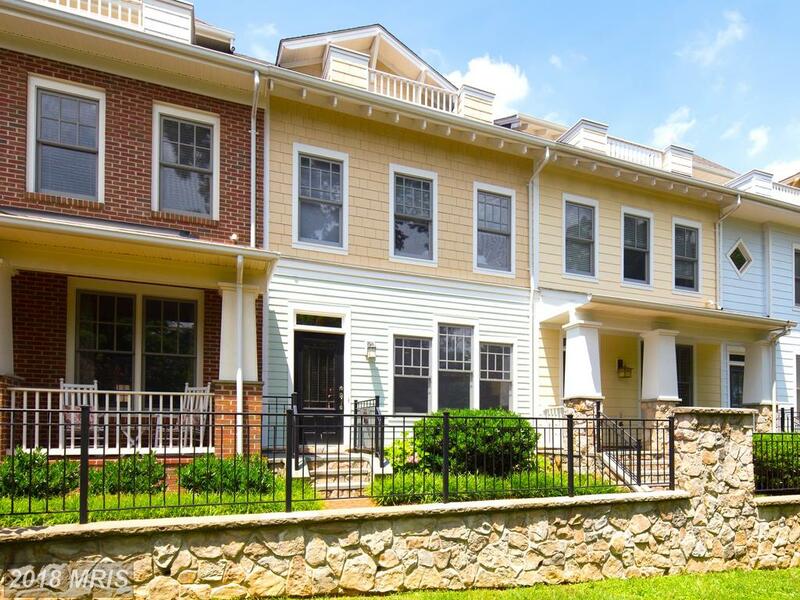 Clarendon Park is a community of arts & crafts-style townhouse in Arlington County at Clarendon. 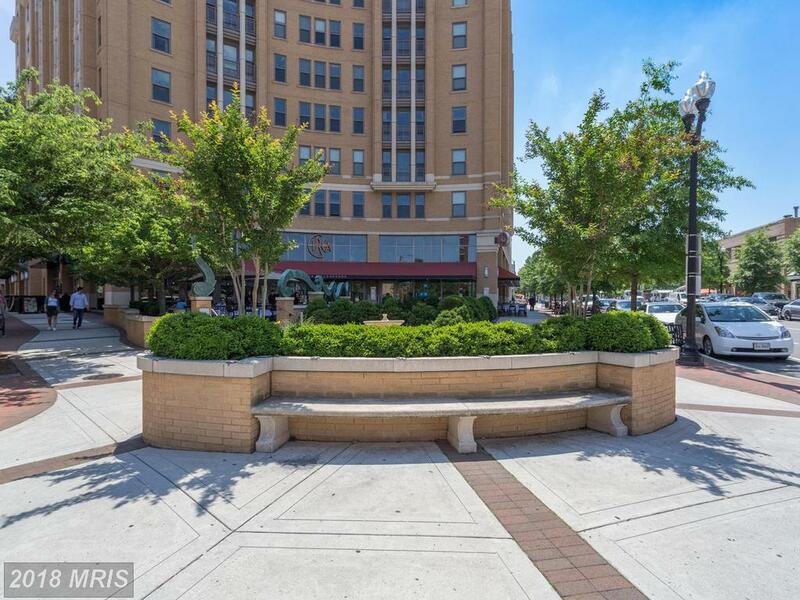 Clarendon Park is less than 1 mile from the Metro and is served by metrorail bus. 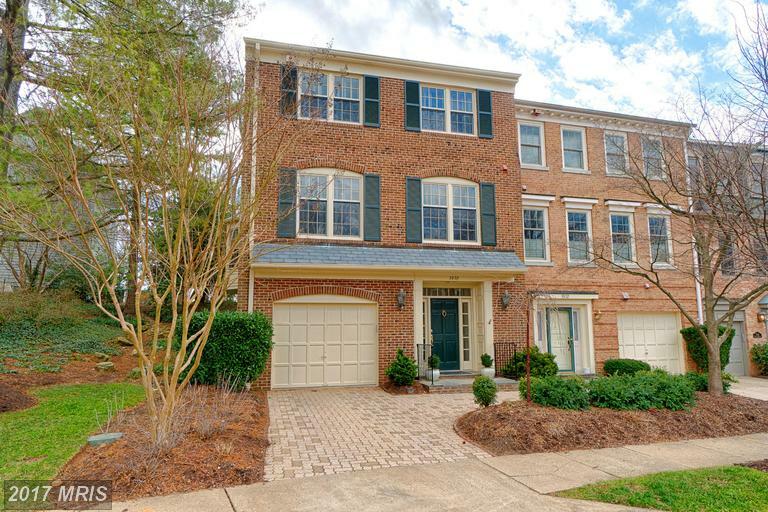 The community is in very close proximity to grocery stores and adjacent to shopping. 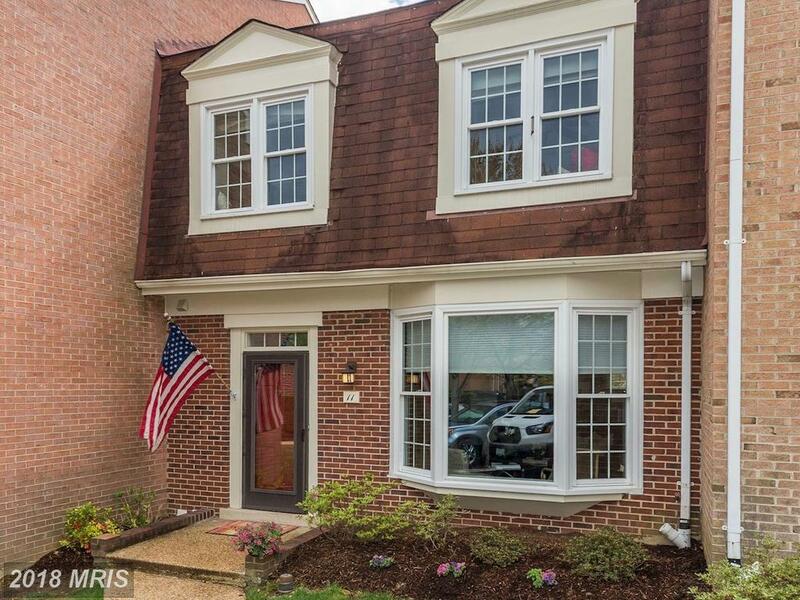 All of the townhouses currently on the market in Clarendon Park have basements and garages. 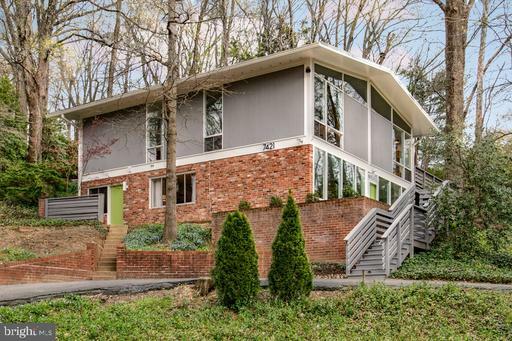 The most expensive property for sale in Clarendon Park is 1316 Danville St N is at $1,295,000. 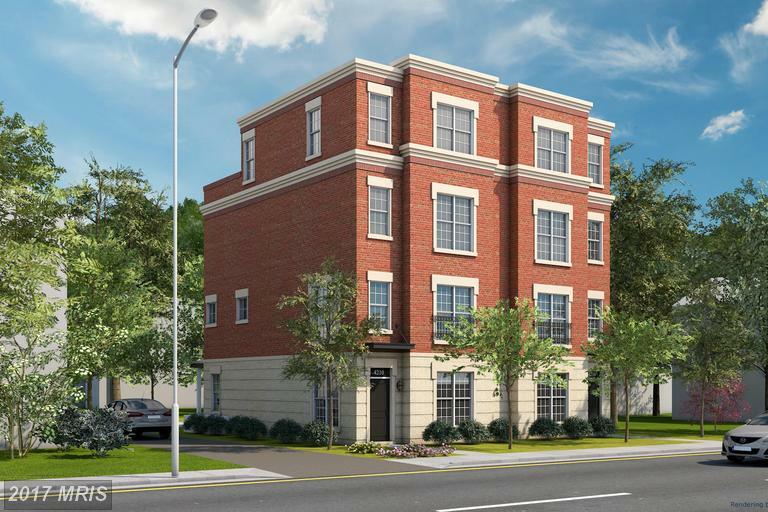 The average living area in Clarendon Park is 1,468. 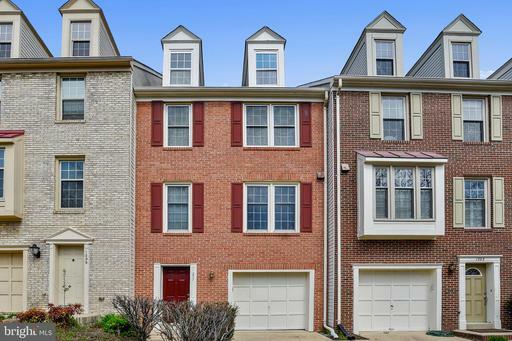 Townhouses in Clarendon Park are 16 years old. 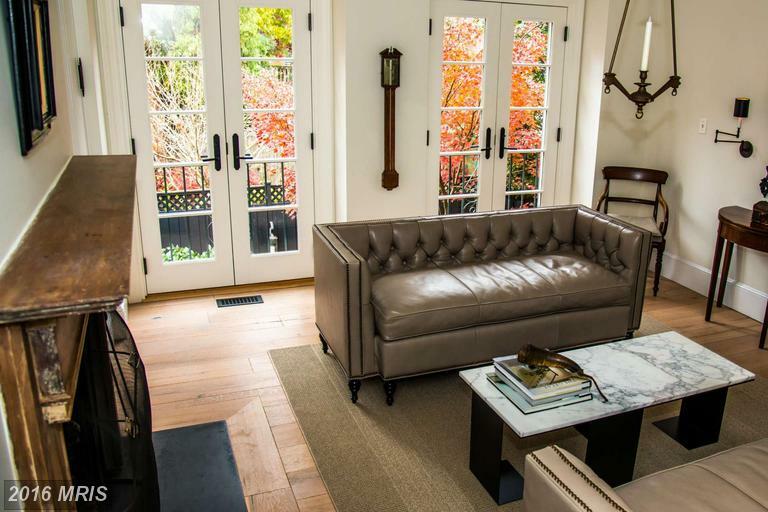 How much do homes cost at Sleepy Hollow Manor? 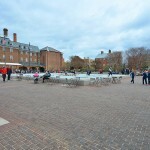 Want to try zooming in on this Google map of Old Town Alexandria?